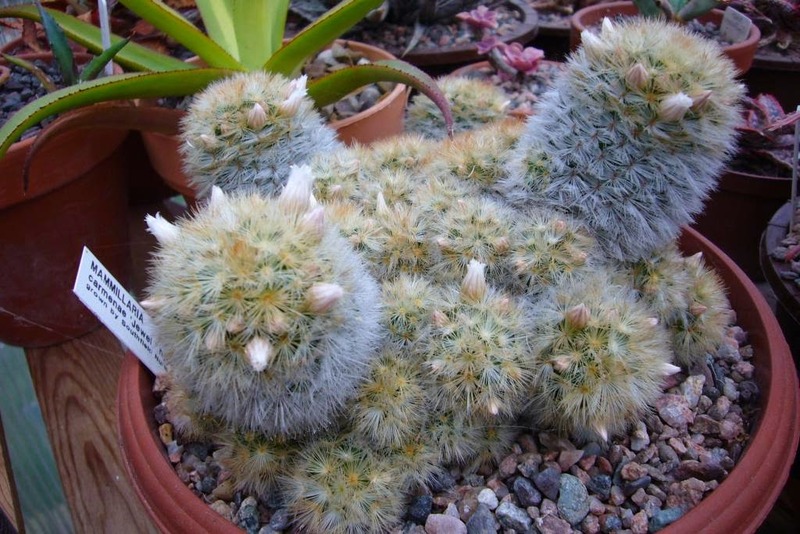 Spiky obsession: Finally some time in the garden. With building the extension our lives have been on hold since the start of the year. Everyone told us how hard it would be, but actually up until the start of April it was fine. Then Spring started properly, the plants woke up, and all I could think about was getting outside to explore. The weather has been amazing this week, and not having a garden to potter in has been really strange. I hadn't realised how much I use the garden to de-stress and generally mull things over. So today with no builders around I decided it was time I took back at part of the garden. Some plants needed to be moved out of the green house, so it seemed like an ideal excuse. The builders are still occupying the majority of the garden, so it was just about squeezing a bit of space to store some plants. There were a few offcuts from the patio which allowed the area in-front of the garage to be extended. This is out of the way and wont interfere with designing and building the garden. It is a fraction of the pots that need to be out, but is a start. It also gave me a chance to really look at how they coped with the winter. 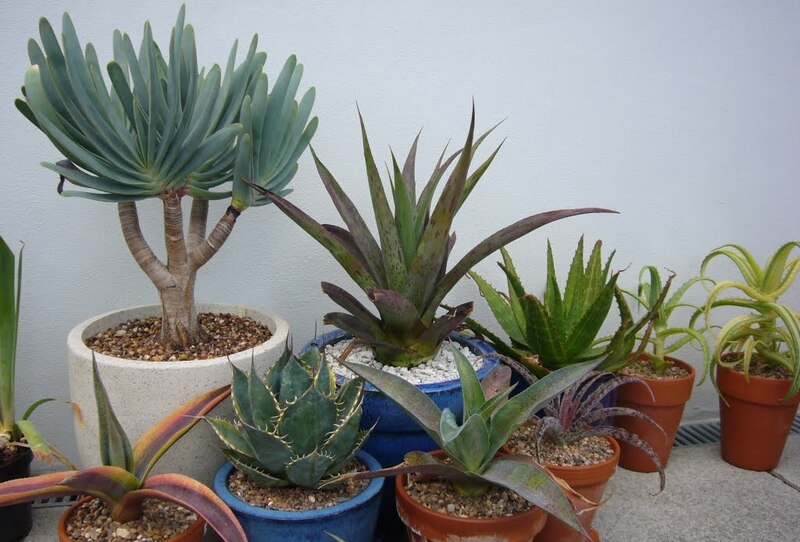 The main problem seems to be lack of water, with most of these being in the greenhouse, they got hot and very dried out. I am particularly pleased with how the bowl of echeveria agavoides forms is doing (right hand side of the image.) They have held their colour so well, and should really fill that bowl by the end of this summer. 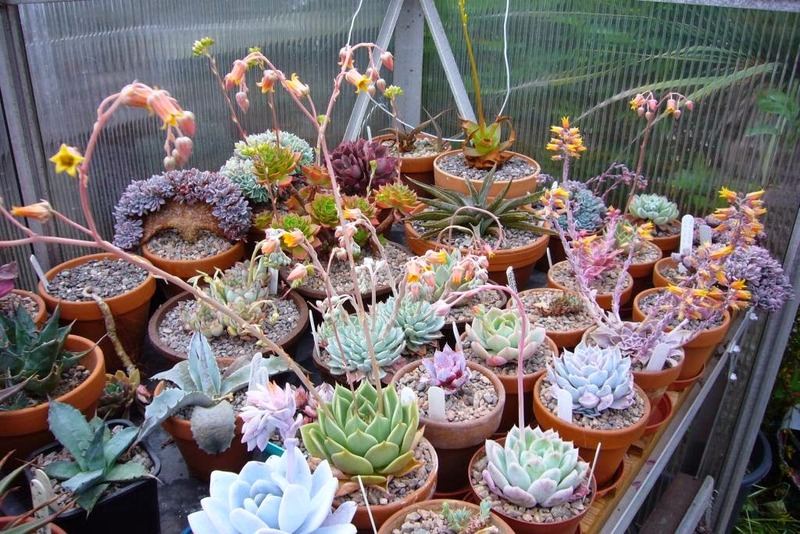 The echeverias in general have enjoyed the warm start to the year. The greenhouse is a mass of flowers. Many of these are in the nursery section, young plants that are now established and will be planted up this year depending on if they have made it to my like list. 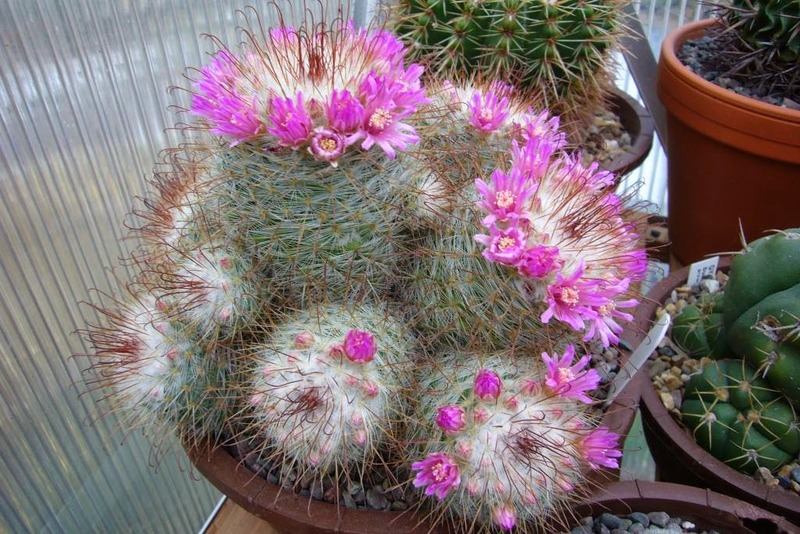 Not to be out-done the cacti are getting into flower as well. This one looks good but every year I remember how disappointing the flowers are. I may need to have a think what to do with it for the future, as currently it isn't standing out in terms of earning a place in the greenhouse. Compared to this one, which not only looks good, but has more distinctive flowers. I think it will be planted into a nice pot when I have bit more time and space. It has formed such a lovely clump and so far has no blemishes or marks. Both of these could learn something on flowers from the next one. Still looking good after over a week in flower. Fingers crossed we have passed the worst on the build and are can not get more of the garden back with each day. It would be amazing to have the whole thing back for in two weeks, although it would mean I then actually have to do some serious work on designing, building and planting the actual garden. 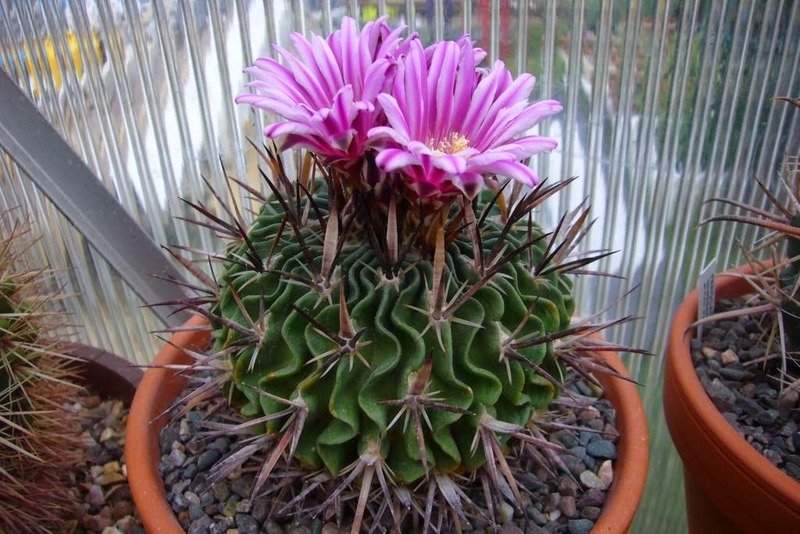 It is Stenocactus lau 1377 it is nt available in the US. hmm, I wonder why( not)? Wow! 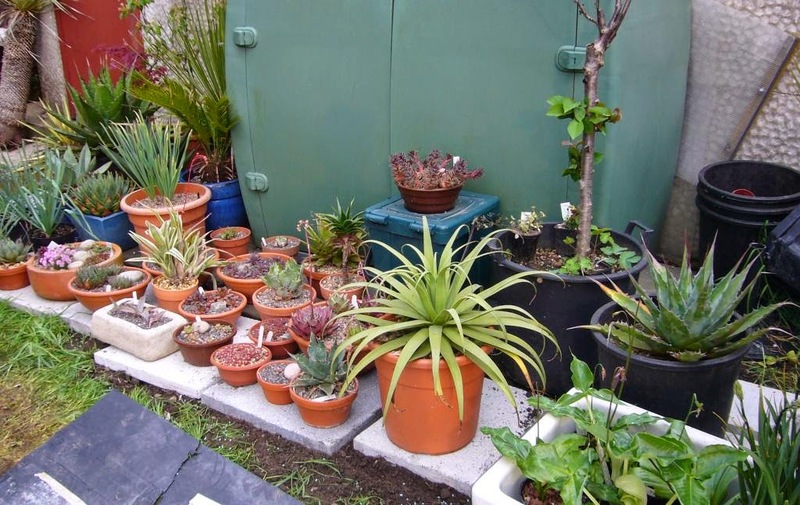 And I thought I had a lot of cactus in pots. Such little beauties. That is only a fraction of them. Last time anyone tried to count them they stopped at 400. Wow your plants are amazing. 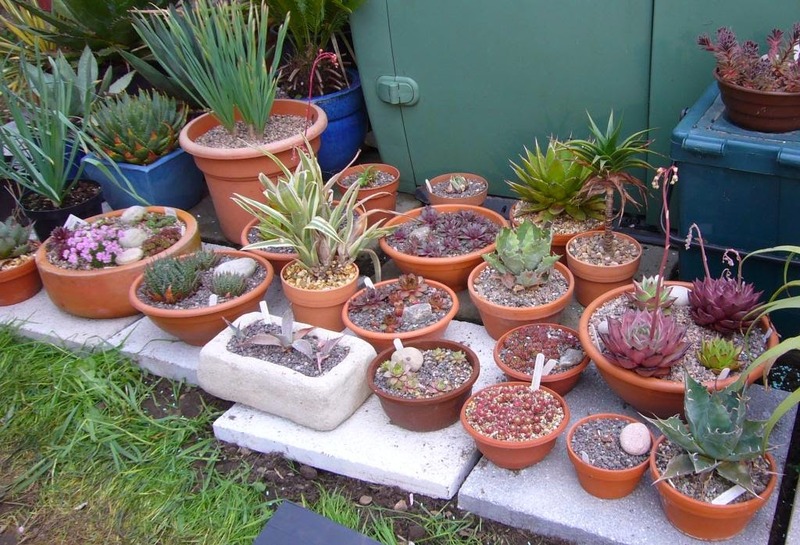 Sorry i'm commenting on an old entry I just found your blog and working my way through your succulent and cacti posts and going gaga. Very much enjoying reading up on all the different forms and discovering a lot of new plants to obsess over. That purple crested echeveria (?) looks very interesting. Love it, love them all actually :) Thank you for sharing.